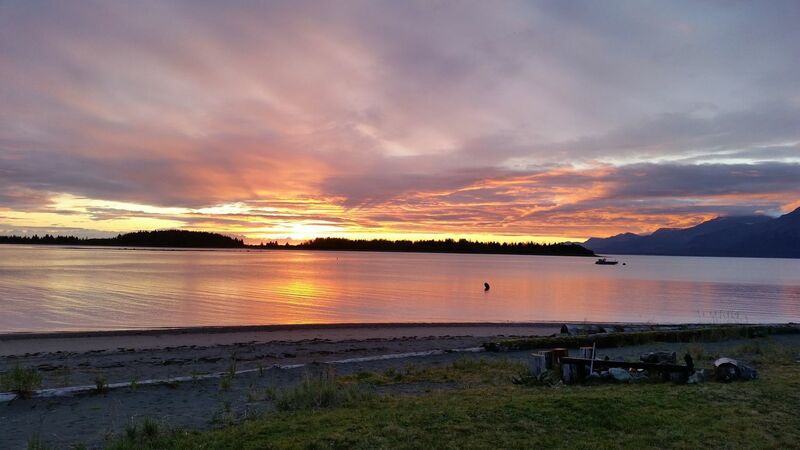 Virtually inaccessible to anyone else, Icy Bay Lodge is located 60 miles from the town of Yakutat and any other lodge. 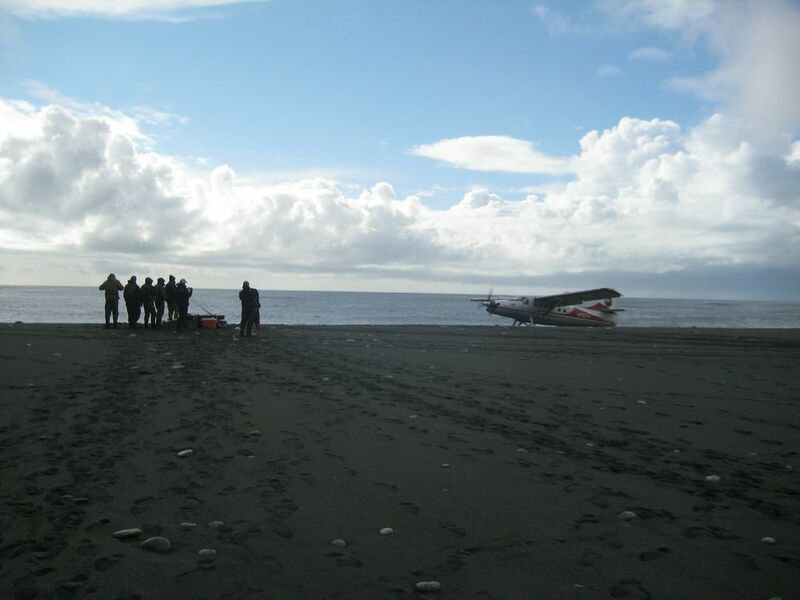 This is truly remote and raw Alaska. The only other folks you see all week are other guests from the lodge! Icy Bay is a body of water in Southeast Alaska, formed in the last 100 years by the rapid retreat of the Guyot, Yahtse, and Tyndall Glaciers. It is part of the Wrangell-Saint Elias National Park. 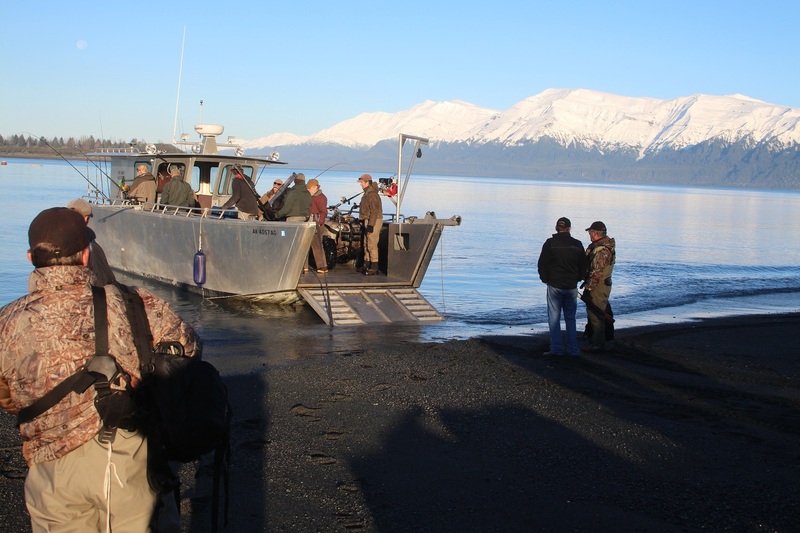 The century-long glacial retreat has opened a bay more than 30 miles long thus creating one of the finest fisheries in the world. 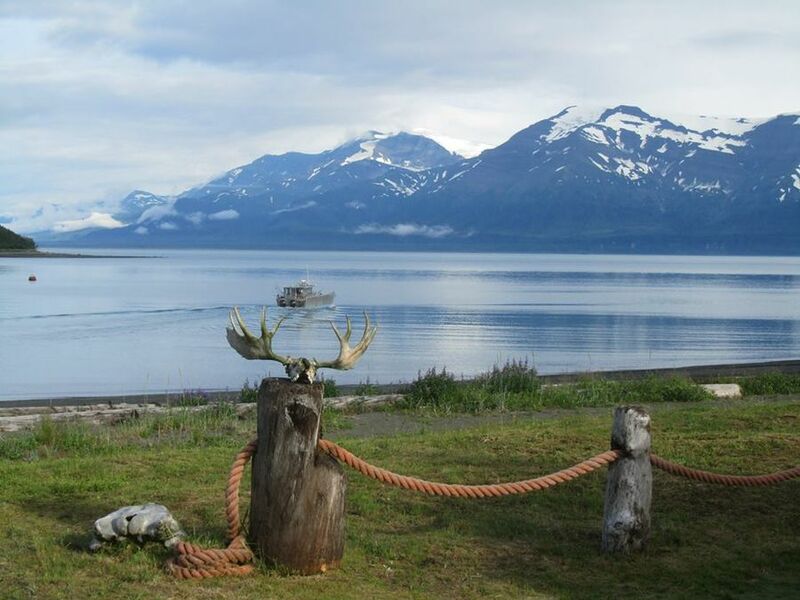 Nestled in the Saint Elias Mountain Range, the world’s tallest coastal mountain range, Mt. St. Elias climbs an astonishing 18,008 feet out of the ocean creating some of the most spectacular scenery on planet Earth. 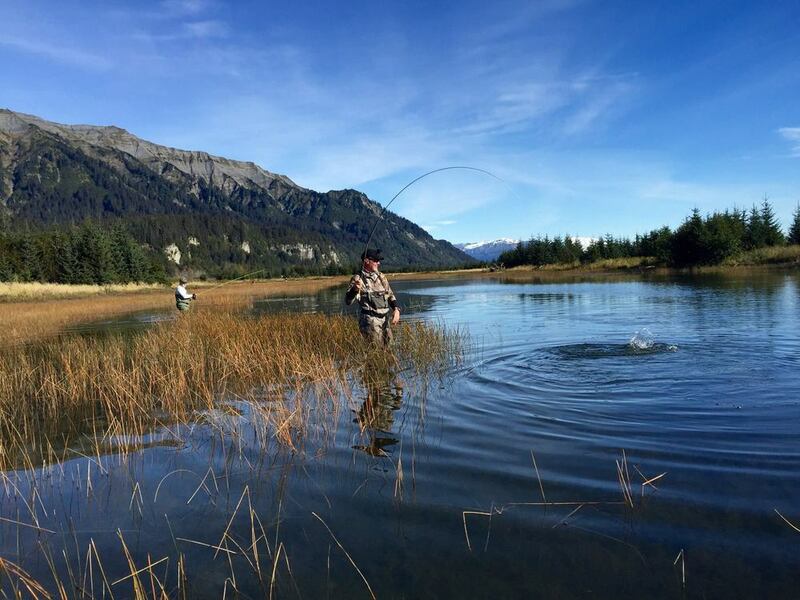 Icy Bay Lodge specializes in fly fishing for Silver Salmon on small, remote streams, saltwater flats, and backwater marshes. 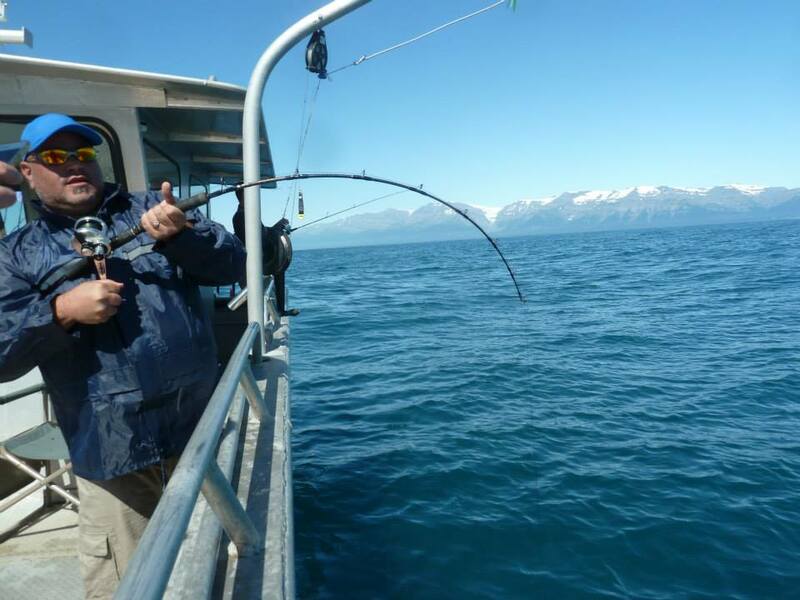 Icy Bay Lodge has EXCLUSIVE fishing access to the waters in Icy Bay, and it is rare to have another group of anglers within 50 miles. 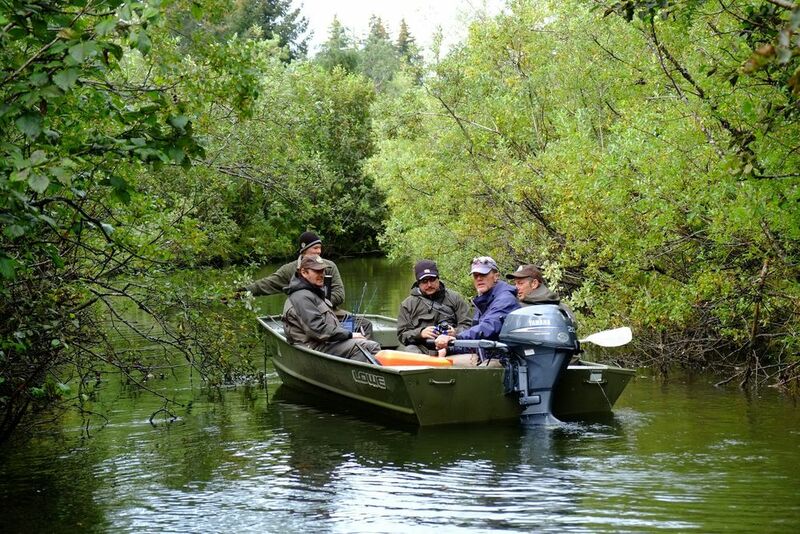 There are occassions where the lodge uses boats to transport guests from one location to another, but all of our fishing is done while wading. 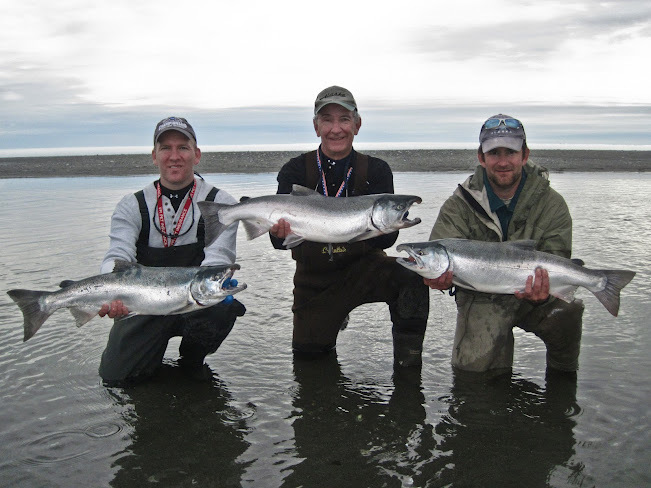 Icy Bay focuses on three unique river systems in the area that produce some of the hottest, most aggressive Silvers you will ever have the opportunity to catch. ALL of the fishing locations are within a mile of the salt, and you can fish right in front of the lodge everyday for chrome bright fish. 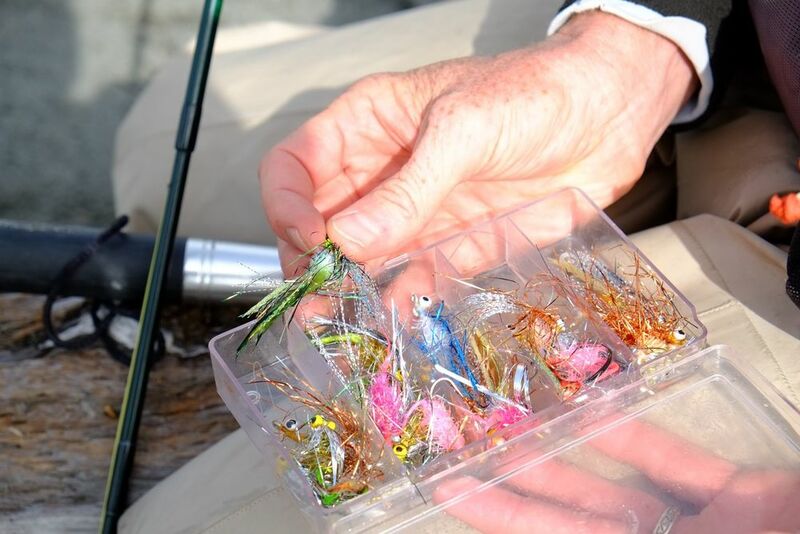 The majority of our fish are caught on Icy Bay special streamers, but the fishing program has also perfected the technique of catching Coho on dry flies. 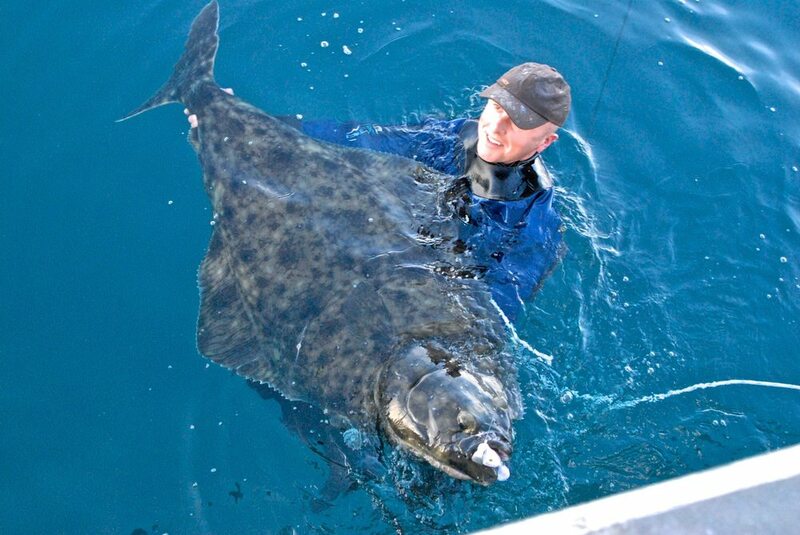 Icy Bay Lodge is located in a prime migratory path for Kings and Halibut. 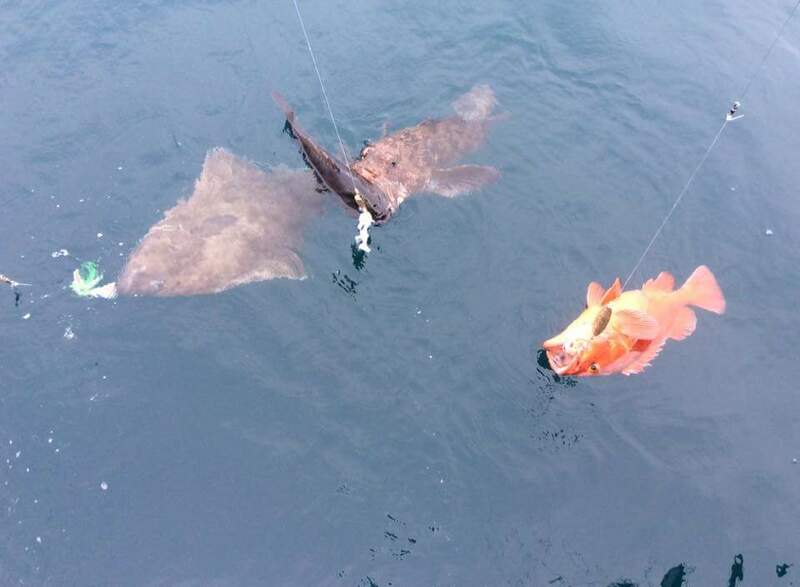 Halibut run deep and can be anywhere from 20 to 200 pounds and beyond. 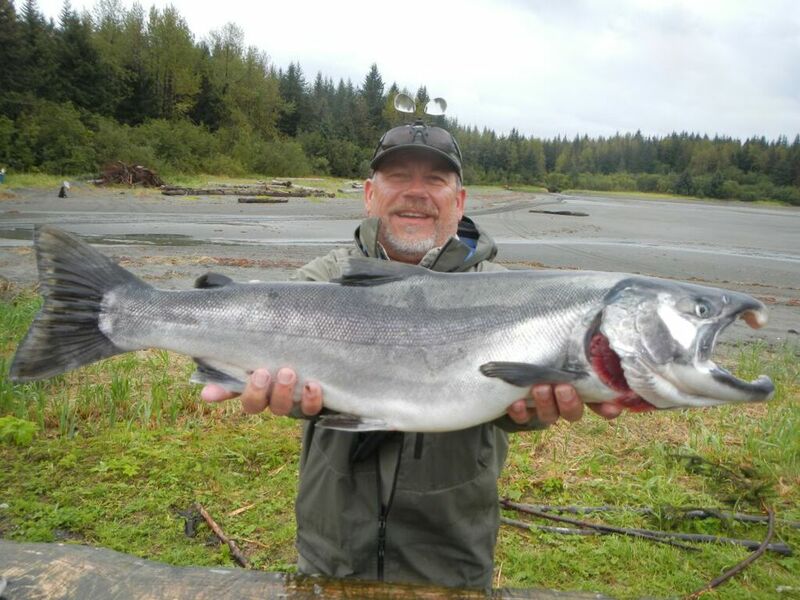 Alaska King (Chinook) Salmon are the largest of all Alaska Salmon. 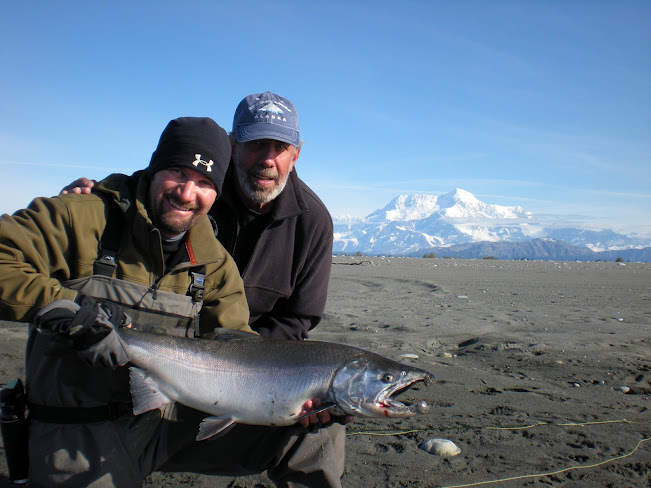 Alaska King Salmon are known for their massive weight and powerful fight. 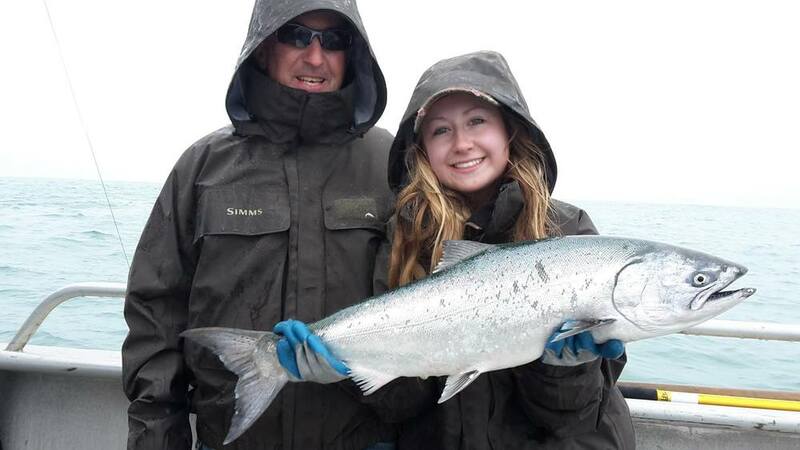 The King Salmon caught here can weigh up to 50 pounds and are caught using fly rods, conventional gear or by trolling. 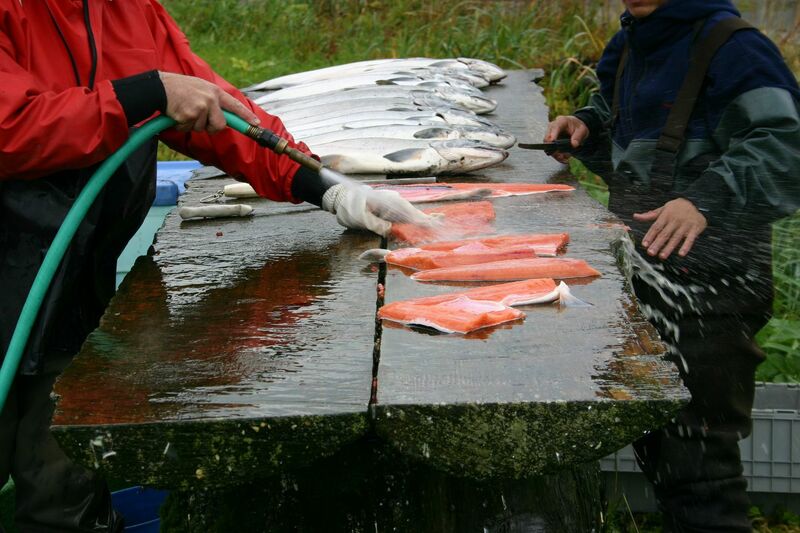 If you’re coming to fish the mighty Alaska King Salmon, be prepared to test your skills and fight a long fight. 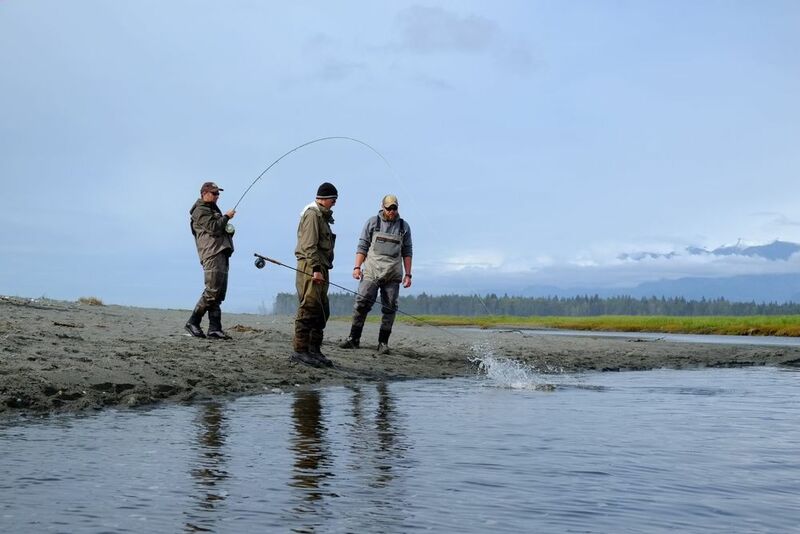 Daily fishing is for King Salmon, Halibut, Lingcod, and Rockfish at prime locations within 25 miles of the lodge (which means they can put you on fish within an hour of leaving the lodge). If keeping fish, they will filet your catch, vacuum seal it, and hard freeze it for you to take home in your cooler(s) or a fish box. The spacious lodge and cabins allow guests to refuel comfortably. Each of the five cabins can sleep up to four people, and they are a good size for families. Rarely will the lodge have more than ten people staying at any given time. The cabins have a full bathroom with hot water, shower, toilet, sink with mirror, and electricity. 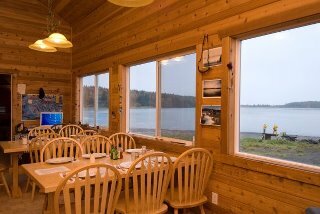 The main lodge is where you can kick back and relax with your favorite beverage, while the chef prepares delicious Alaskan cuisine. 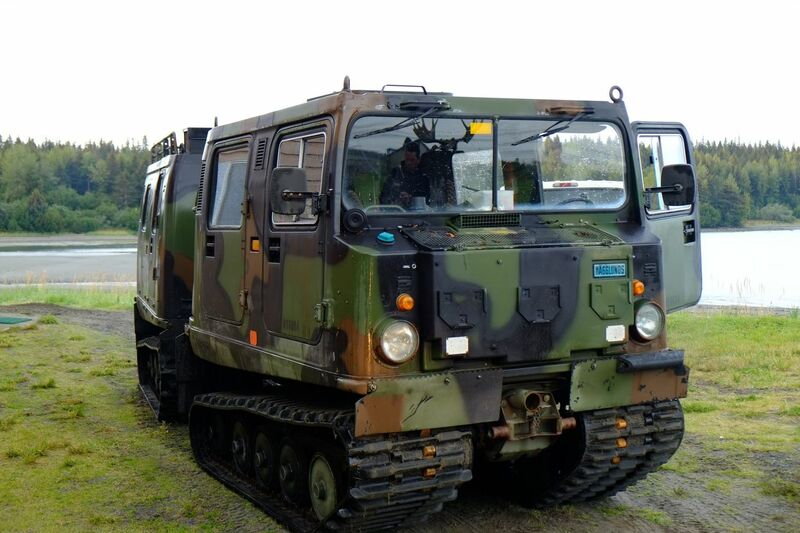 Inside you'll find satellite TV, telephone, and even a high speed wi-fi connection. 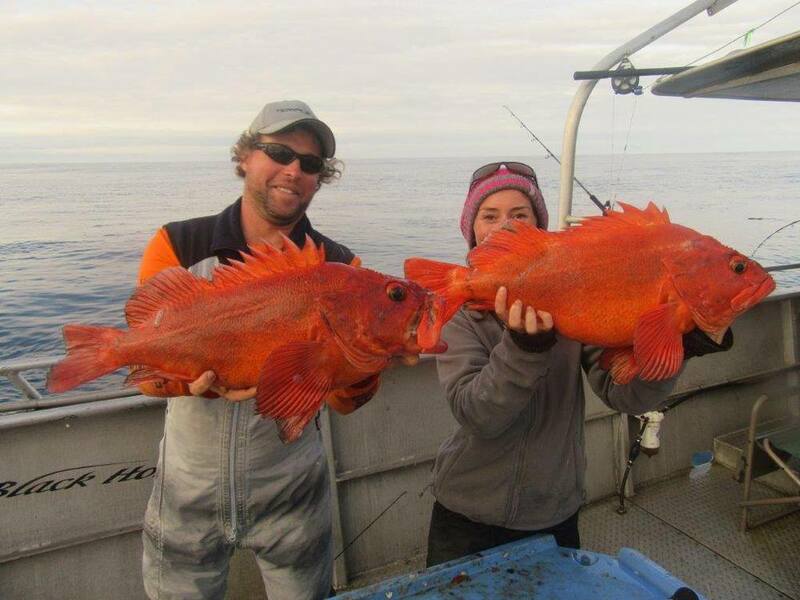 The meals are served family style, allowing you to really get to know the friendly staff and guides at Icy Bay Lodge.